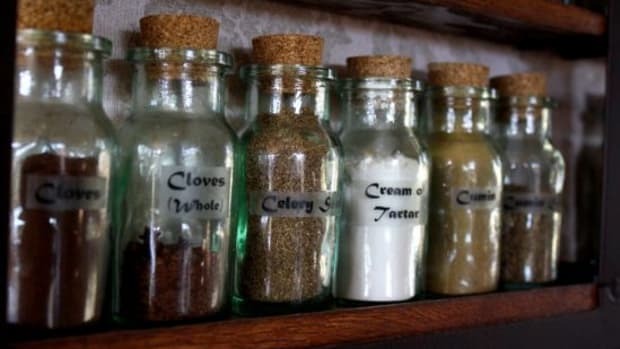 A spoonful of sugar may help the medicine go down while making dessert all the more appealing, but spices deserve the real credit for being true culinary superstars capable of imparting basic raw ingredients such as vegetables, grains and meat with a riot of crowd-pleasing flavor. 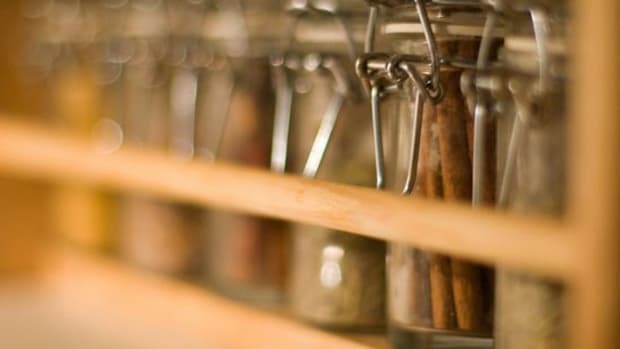 Those diminutive little glass jars cluttering our kitchen countertops may seem like an afterthought in modern times, but for countless cultures throughout history, they’ve long been regarded as a surefire way of preserving and curing edibles as well as the mealtime means to an exclamation point ending. And yet, when we stop to think about where our three alarm chili would be without the assertive punch of its assorted dried peppers or French toast without its familiar yet crucial blend of cinnamon and nutmeg, it all comes into focus. Spices are inarguably the yin to our culinary yang. They’re the sole reason why something as traditionally ho-hum as cooked oatmeal can be elevated to not-too-shabby status. 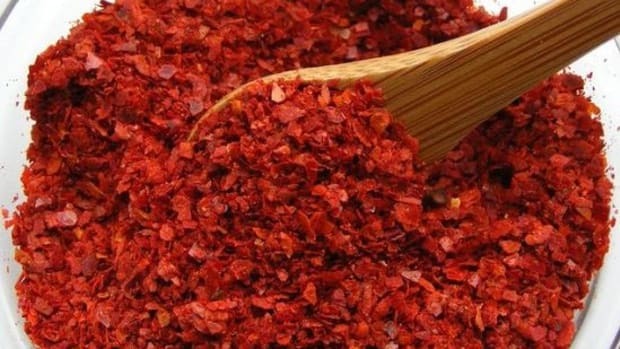 Obtained from seemingly countless types of tree barks, leaves, flower petals, stems, roots and seeds, spices flavor our foods but they also offer significant medicinal value as is the case with cinnamon and chili pepper (both of which reduce blood sugar levels) or ginger root (which combats gastrointestinal distress). If you grow mint in your backyard, then you’re probably intimately familiar with the fact that it is as hardy as it is weedy and will thrive even if you dare to hack it up with a machete. Why, then, is that very same plant -- when commercially grown -- doused with 35+ assorted insecticides, herbicides and fungicides, 13 of which are regarded as either environmental contaminants, incredibly toxic to humans and/or likely or proven carcinogens? Force of habit? 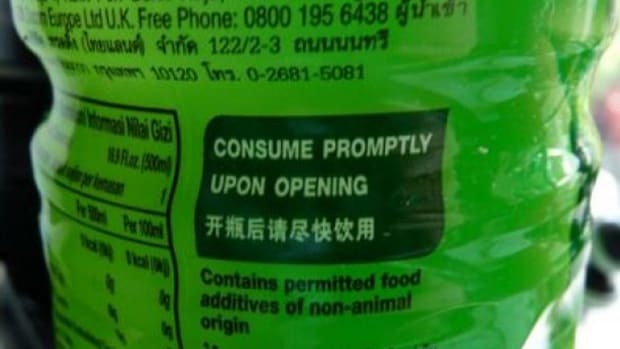 Maybe they do it just in case? Chili peppers are no better: America’s favorite spice is regularly subjected to 49 pesticides, 20 of which either mess with ground water, wreak havoc on the endocrine system or trigger the development of cancer cells. 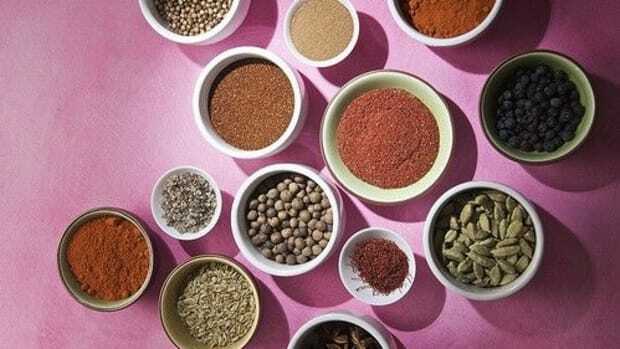 The short story is that scientists regularly alter spice seeds at the genetic level to resist microorganisms, bacteria, yeast and fungi just as they do countless other plant and animal-based foods. Sounds smart in theory since they’re striving to achieve more efficient yields in spite of persistent pests, but remarkably, Mother Nature’s creatures always adapt, requiring scientists to go straight back to the drawing board in order to tweak yet again, a cycle that continues ad nauseum. 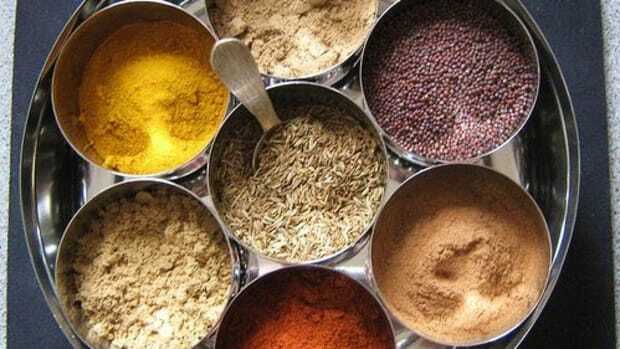 The reason why you and I should be concerned about GMOs in our spices is that they haven’t been tested for human safety to the widespread extent that other compounds have, and preliminary research suggests that they can lead to antibiotic resistance and the increased occurrence of allergic reactions, among other notable concerns. 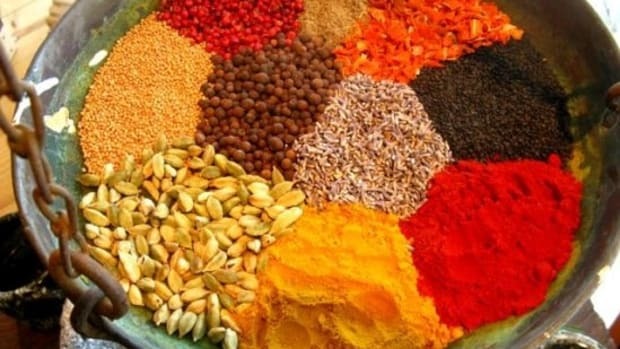 Did you know that spices obtained from international sources (which covers the large majority of our supply) are regularly contaminated with unacceptable levels of cobalt, chromium, lead, copper and cadmium, all of which can trigger very real, very debilitating ailments such as Alzheimer’s and Parkinson’s disease? Since the United States doesn’t require spice manufacturers to label their products as being irradiated, it’s not surprising if this concern might have slipped under your radar until now. What it means is that your powdered garlic, curry and marjoram are likely exposed to ionizing radiation which kills all lingering bacteria and microbes, in the process, compromising their health benefits. Furthermore, various critics argue that a by-product of the process can actually be the development of carcinogenic compounds. 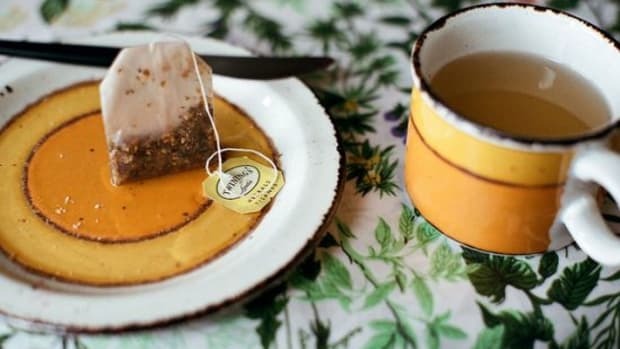 While many of us willingly consume fungus for its earthy flavor and medicinal properties, this particular naturally occurring version -- which happens to be partial to spice crops such as ginger, coriander, turmeric and black/red pepper -- is incredibly toxic and known to cause cancer. Everything from coliforms and yeast to mold, salmonella and E. coli can be found lurking on spice plants, which is why farmers rely on very powerful, carcinogens such as ethylene oxide gas to kill such contaminants. 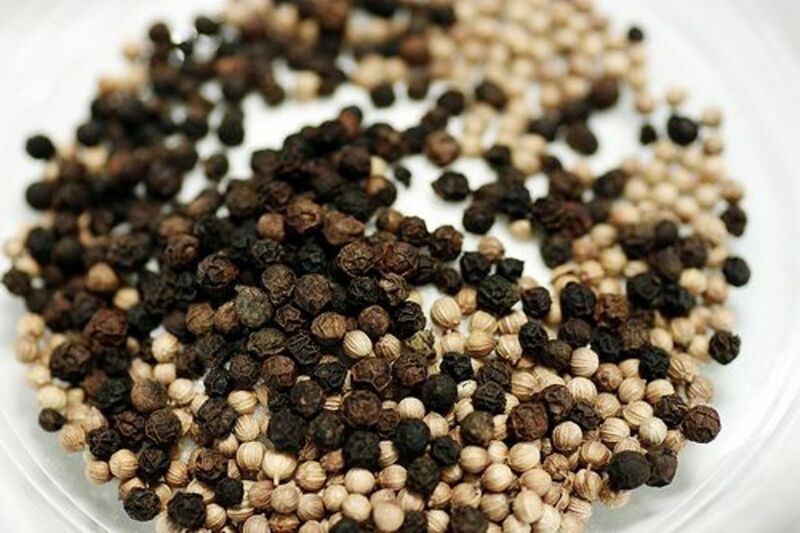 Interestingly, while banned abroad, that particular chemical is nevertheless liberally applied on U.S. spice crops despite the fact that it has been proven to cause cancer of the breast, bone and lymph nodes as well as skin irritation, cardiovascular damage and acute poisoning. Moral of the story: Buy organic spices, of course!